English is the official first language of Belize. There are volunteer positions, and jobs available for professional teachers and educators. Contact American TESOL Institute for further details on obtaining a teaching position in Belize. The only English-speaking country in Central America, Belize was a British colony for more than a century and was known as British Honduras until 1973. It became an independent nation in 1981. 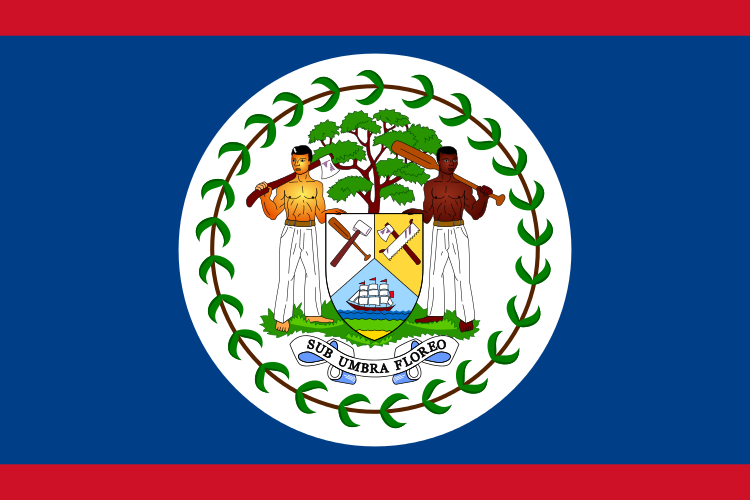 Belize is a member of the Caribbean Community (CARICOM) and the Sistema de Integracion Centroamericana (SICA) and considers itself to be culturally both Caribbean and Central American. TESOL Certification for Teaching English to Speakers of other Languages in Belize.